BATTA Technologies' main focus lies in petroleum/ heavy metals cleanup and filtration systems.  BATTA is partnered with Axon, a Swedish manufacturer of robust water filters. Using a thermally treated peat that is harvested in the arctic regions of Sweden, our filters are highly effective at removing more than 99% of oil, petroleum, solvent and metallic contamination. This peat can also be used on its own to treat oil spills on water and to biodegrade land contamination. AFX Absorber and Axon Filters are quickly being adopted by large organizations all over Europe, China, and now the US. These new technologies are proven to save time and money in multiple ways while removing harmful contamination. The team at BATTA Technologies is proud to be the sole distributor of these products in many regions of the globe. Contact us today regarding your unique needs and concerns. 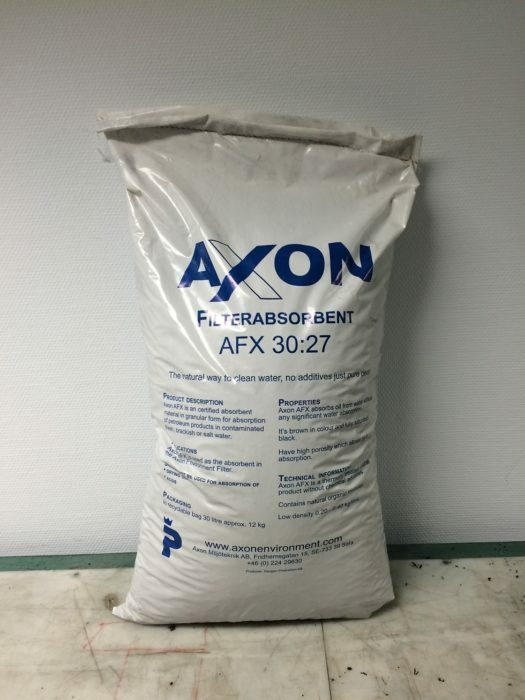 AFX Absorber is a granular peat product that absorbs petroleum and adsorbs heavy metals. This peat is an effective spill cleanup absorber for small oil spills. Its granular properties also allow it to be used in our patented filter systems for the removal of petroleum and heavy metals from contaminated water. Does not leach or discharge absorbed contaminants... EVER! This peat is great for companies looking for a versatile spill cleanup agent. It can be used in socks or in booms, and will float for 24 hours. It absorbs more contaminant than competing products, and it is 100% natural and biodegradable. It is granular, so wind won't carry it away easily, and it is easily collected after use. Call us today for more information! The Axon Environmental Filter is capable of removing over 99% of petroleum and heavy metals from water. Effluent water is clean enough for discharge with suitable NPDES permit. These systems are proven to be effective. 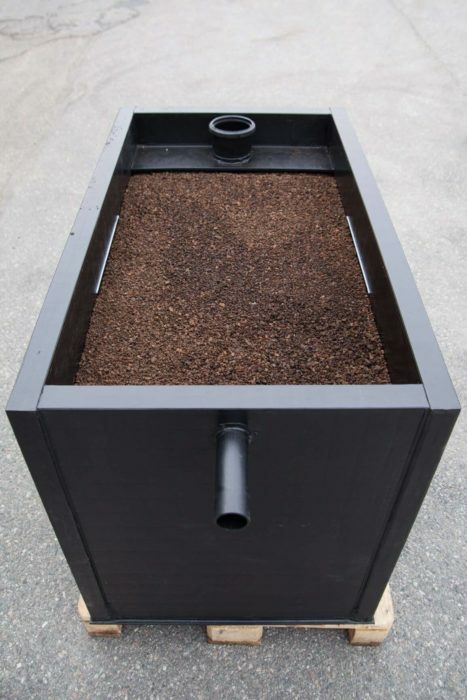 They are simple in design, and easier to maintain than traditional waste water systems. In many cases, these filters have completely replaced Oil Water Separators and Activated Carbon Filters, as well as Vaccum Truck Services and Pump/ Haul Services. Clients include military bases, industrial plants, gas stations, remediation contractors, marinas and boatyards, and more. Other contaminated water solutions come with never ending service fees and maintenance costs. Our clients prefer Axon Filters because they are simple, effective, and can save organizations a great deal of money in the long run. Call us today for more information.